According to the ranking drawn up in late November 2016 by "OBJETCONNECTE.COM”, the magazine for Internet of Things professionals, the city of Lyon is said to be the top Smart City in France, ahead of Nantes, Montpellier, Paris and Lille. 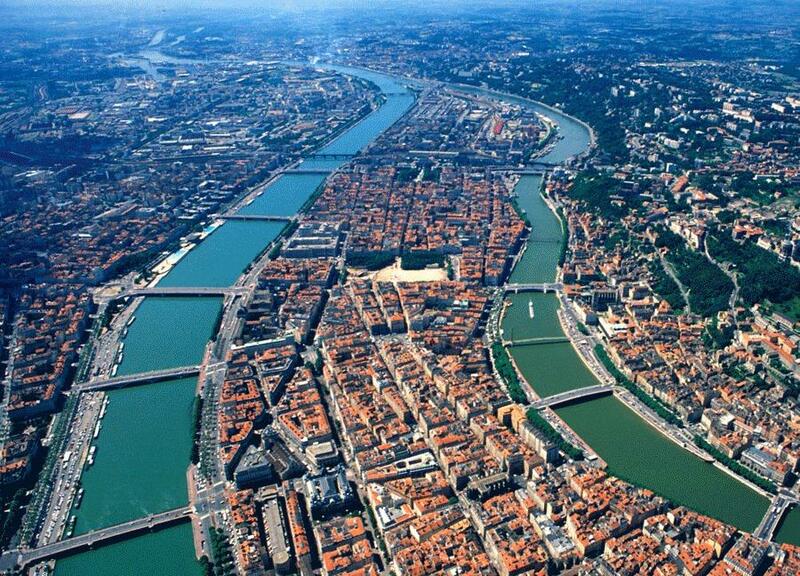 In other words, Lyon is a pioneer city, working for over five years to become smart by developing - for the benefit of the people who live there and their welfare - its potential for preserving and optimizing its resources to meet the triple societal, environmental and economic challenge. The way the city got organized is based on a study of data collected from citizens, for example to improve their mobility within the city and outside it, and thereby to reduce the energy bill, the rate of pollution, GHG emission, etc. Lyon deserves its top spot on the podium, because it is the pioneer French city for smart grids. As part of the "Lyon Métropole Intelligente” initiative, the city is busying itself to provide new services to users around the city. Since 2012, Lyon and Grenoble have been taking part in the first smart grid test in France, with the GreenLys project. For 4 years, tests for smart management of power consumption have been in progress, by fitting the Linky meter in people’s homes so that they can monitor their consumption in real time, and also to allow suppliers to adjust energy production based on demand. Lyon’s lead is based on smart grids. It is the first city in Europe to have experimented with energy transition. In the Confluence district, the Lyon Smart Community project has already demonstrated the use of smart grids with the deployment of the Consotab and CMS systems. This has become a reality with Hikari, the first group of positive energy buildings in Europe. The three buildings combine the energy efficiency of their architecture with the production of renewable energy; They operate as networked buildings. See also the OpenDataSoft report "What’s a smart city? (C'est quoi une Smart City?)"